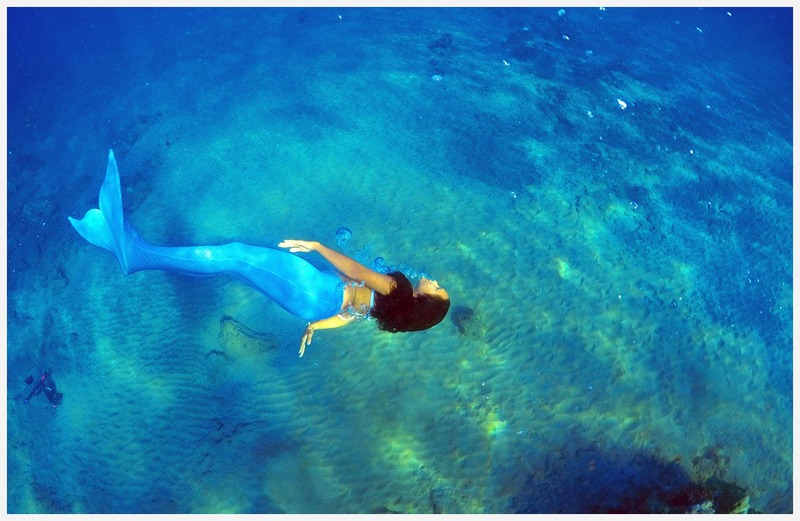 Healthy Oceans Mean Happy Mermaids! We empower humans to transform into mermaids and explore the marine world gaining deeper appreciation and connection to our home, the ocean. Pod of sustainably minded mermaids who use their voice to cultivate a sense of kuleana (responsibility) globally. We believe that education is key to conserving our oceans. Before entering the water, we demonstrate proper etiquette in the water and around wildlife, teach our guests how to ID native fish species, and highlight important ocean conservation issues. 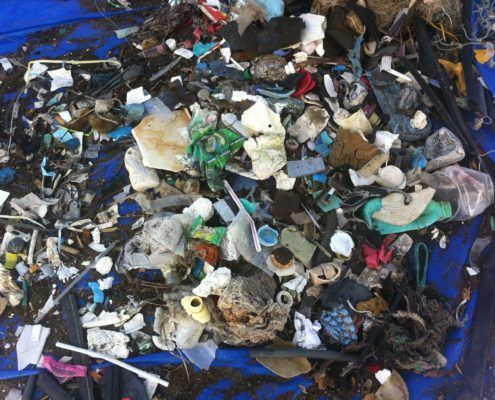 Mermaids hate trash in our oceans! To do our part, we have committed to reducing our waste as much as possible. For example, we provide water during our lessons using stainless steel, reusable water bottles. In addition to reducing our own plastic consumption, our mermaid instructors conduct “mini beach cleanups” before each lesson. 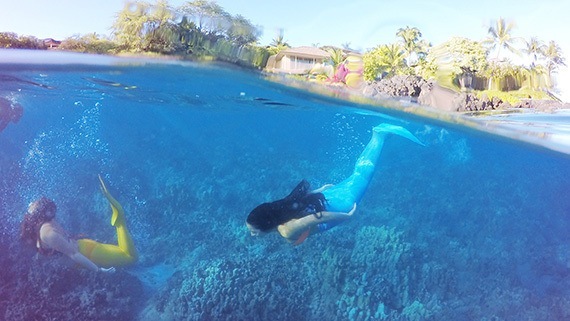 Not only do we love being mermaids, but all of our instructors are also Certified Marine Naturalists instructors who attend annual Hawaiian culture and marine ecology classes. We are passionate about sharing our knowledge of the ocean environment with you! 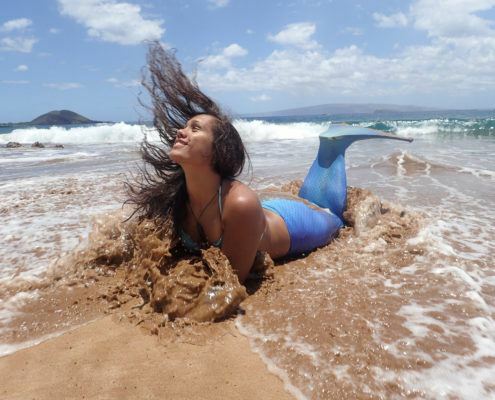 Hawaii Mermaid Adventures encourages all mermaids to use their voice to protect the ocean. It is incredibly important, now more than ever, to remain educated on the current issues facing the ocean and the land. 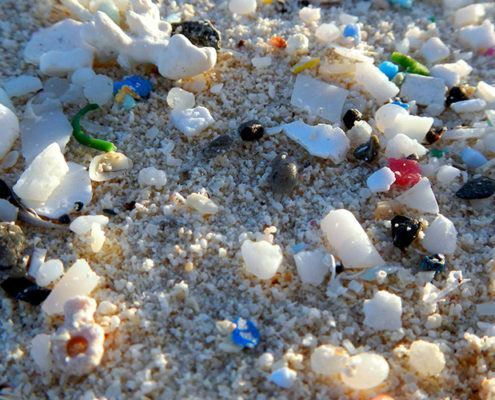 Even though our activities are all water based, the choices we make at home, even far inland affect our beautiful oceans. It is our kuleana (responsibility) to protect the mermaids home. By becoming a mermaid or merman we hope to inspire you to take small actions that will result in a big wave of positive change. 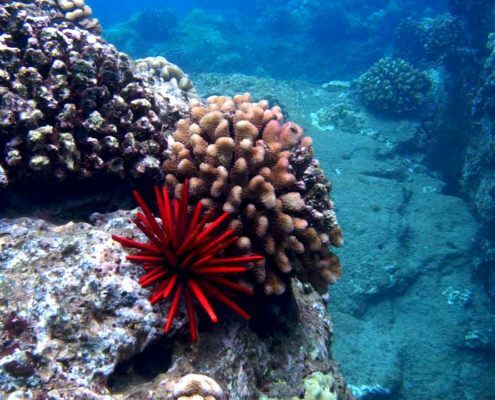 We work with a team of marine biologists, naturalists, and the general public to help raise awareness of important conservation issues that affect Hawaii and the Worlds oceans. We partner with BeReefSafe.com to reduce (and ban) oxybenzone based sunscreens here in Hawaii. Learn more about Reef Safe Sunscreen. The pros and cons to having captive dolphins and questioning the ethics behind the practice. Being a Reef Ambassador and how to safely interact with wildlife. Almost everyone loves eating fish, but did you know where it comes from and how it is fished can have big effects on the ecosystem? How you can get involved and use your voice to make a difference. 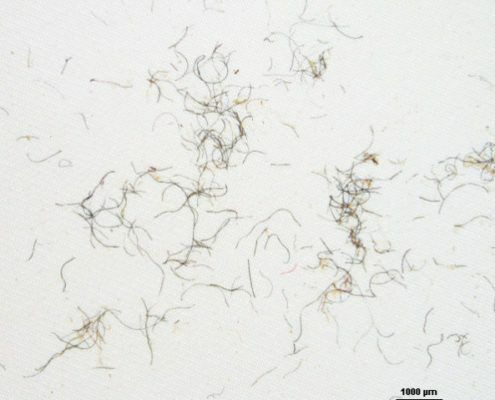 The problem no one talks about. 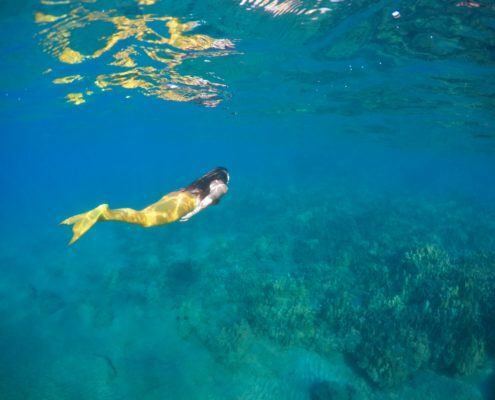 We teach you all the easy to learn essentials to becoming a mermaid in Hawaii! 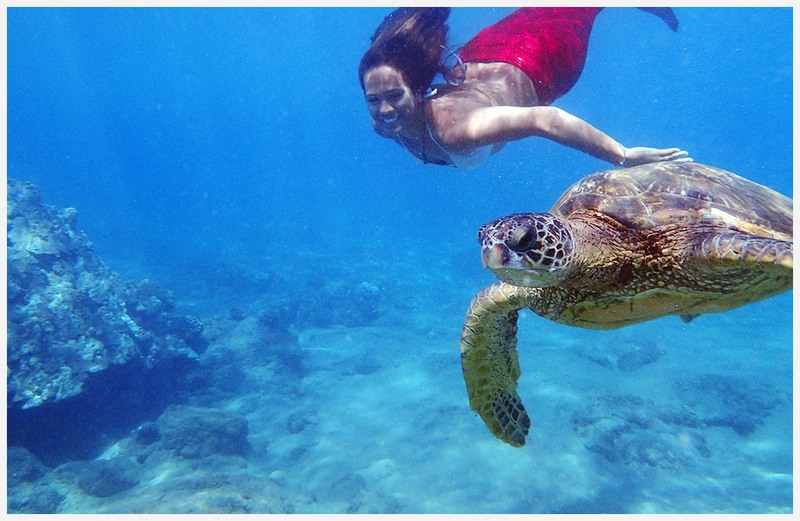 Hawaii Mermaid Adventures is committed to providing an experience of a lifetime and a memorable, underwater adventure. We are also dedicated to protecting our ocean environment. 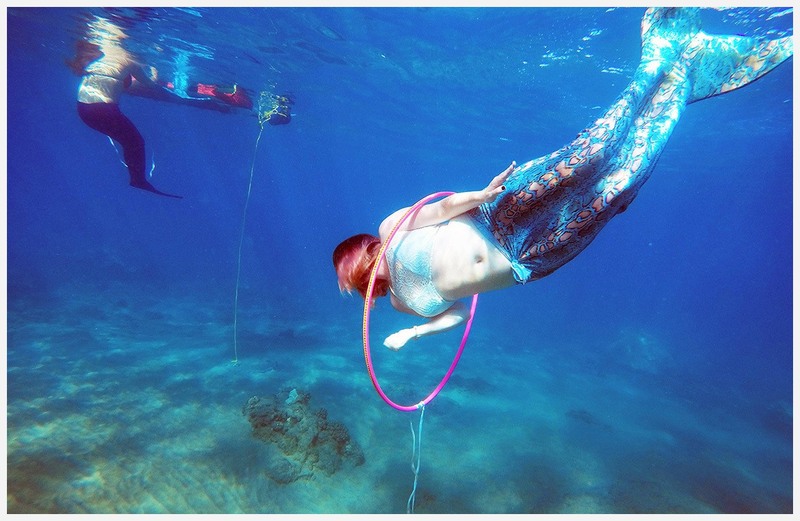 We believe that becoming a mermaid for the day is the first step towards becoming a lifelong, ocean steward. 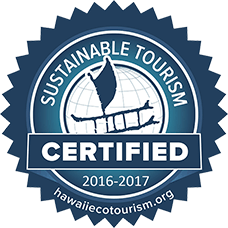 Hawaii Mermaid Adventures proudly supports Hawaii Ecotourism Association principles of sustainable tourism.